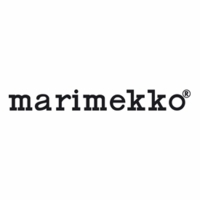 Marimekko Mini Burgundy Vase - 50% Off Or More! 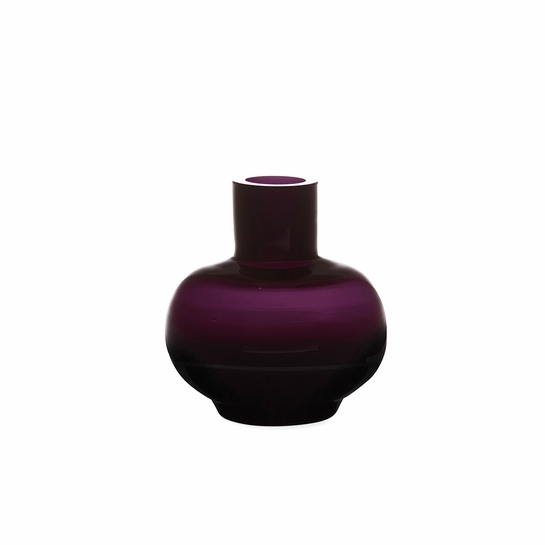 More about Marimekko Mini Burgundy Vase A vase scaled down to miniature proportions, the Marimekko Mini Vase is as adorable as it is functional. It's the perfect place to display a small flower your child or loved one picked. The deep burgundy hue and clean modern shape make it a beautiful shelf keepsake when left empty, too. Beautifully made glass vase. Gorgeous color! It is tiny though. Look at the size. Perfect for pairing multiples of various sizes. I love this little vase and am especially happy to have it for Valentine's Day. I have put a few pink miniature roses in it and placed it next to a white orchid. Beautiful. I'm also looking forward to using it during Christmas, the 4th of July, and throughout the year. So versatile!! A cute tiny vase, perfect for a little bloom, or just to look at on its own.